Approximately how long does the divorce process last? A question asked by most all clients is “How long will this take?” It is understood that timing impacts you emotionally, personally and financially. 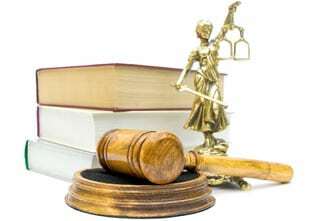 While an attorney may be able to give you an approximate time line for your case, be aware that there are many factors beyond an attorney’s control which can affect how long the divorce process, or any type of case, will last. Examples of matters out of an attorney’s control are: the backlog of cases in the particular court where your divorce is filed; whether the case going to trial before yours runs over and bumps your case to the back of the schedule; the judge or opposing counsel being unavailable (sick, severe weather, car problems, etc.) for a hearing; how complicated your case is; cooperation during the discovery phase of your case, and how long it takes to get your case to mediation or trial.